On Sunday 24th September 2017 we held an afternoon of organ music played by James Parsons on our historic William Gray church pipe organ. 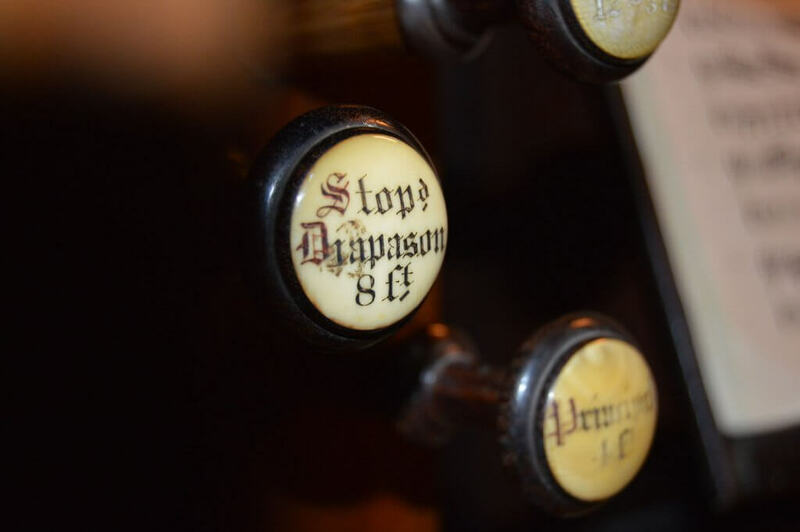 After nearly 20 years of virtual silence from the organ, James Parsons skillfully coaxed it to fill Christ Church with music. 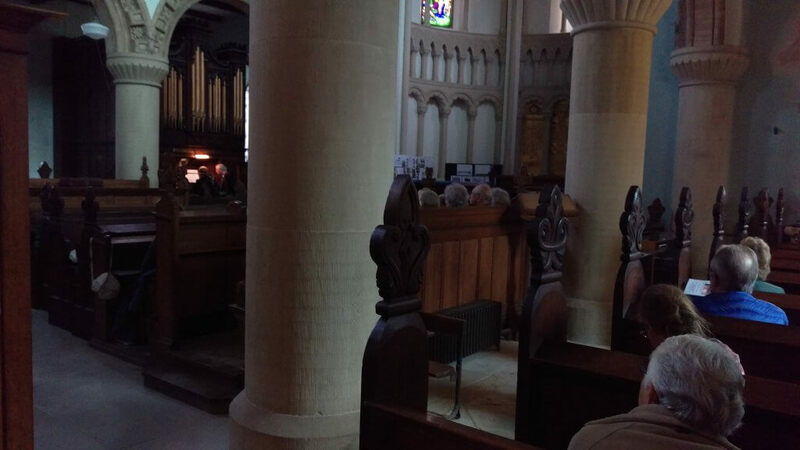 Considering that the organ has not been tuned or maintained in all that time, it was the most incredible sound… goodness knows how amazing it will be when the work on it is complete! 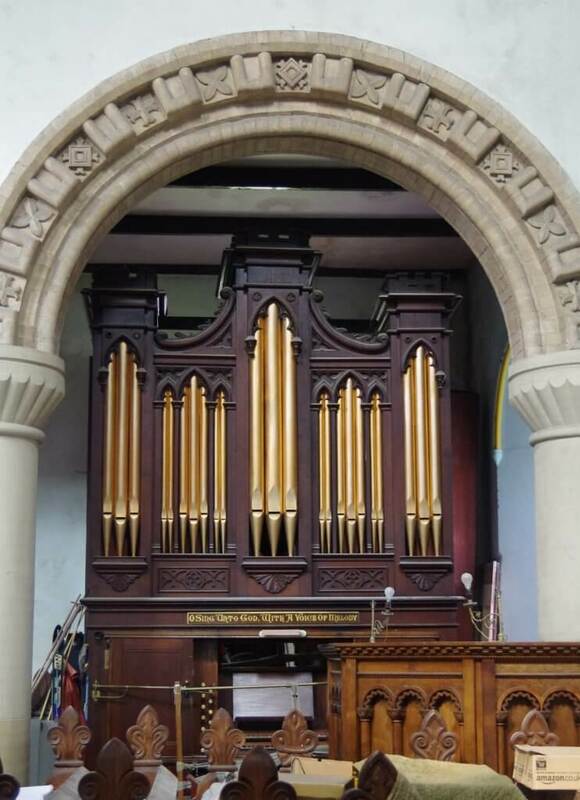 The organ is over 200 years old, built by William Gray in 1813 and is listed as an instrument of national importance with the British Institute of Organ Studies. James began his recital by appealing to the audience to search for hair clips, rubber bands, blu tak etc. in their bags which may be required for emergency repairs during the performance… Karl and I were all too aware of how serious he was and were praying the organ would go the distance. Thankfully it did and James put on a most professional, talented performance. The church was literally vibrating to the tunes of Bach, Mendelssohn, Peter Maxwell-Davies, Percy Whitlock, Thomas Arne, John Bull, Herbert Howells and Arthur Wills. B E A U T I F U L .
It was a little overwhelming as the performance closed to rapturous applause. A momentous afternoon for Christ Church; a wonderful celebration of the heritage of the organ and the realisation on our part of a long held vision of bringing Christ Church back to life by bringing people together within it’s walls. 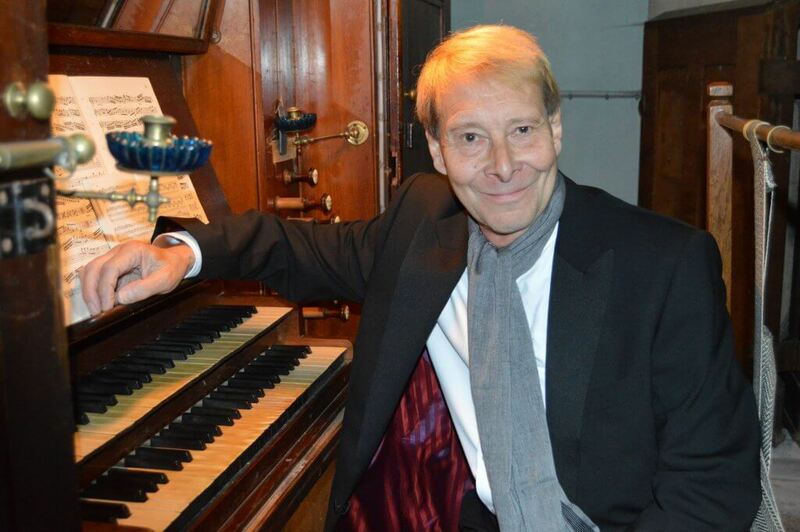 We are hugely grateful to James for freely and enthusiastically giving up his time to help launch the organ restoration fund. We were hoping to raise a couple of hundred pounds… through the amazing generosity of the audience we raised just over £700. Absolutely amazing! THANK YOU! 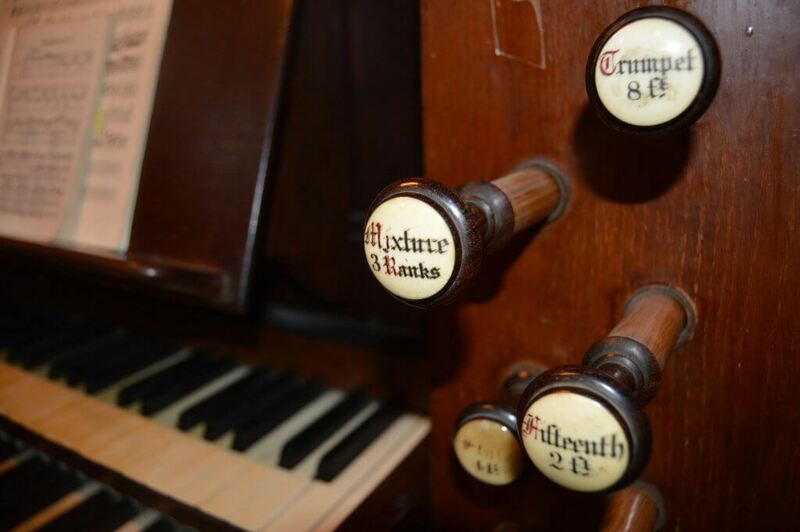 The donations will enable us to get the organ fully tuned and get an assessment of the work needed to bring the organ up to concert standard. 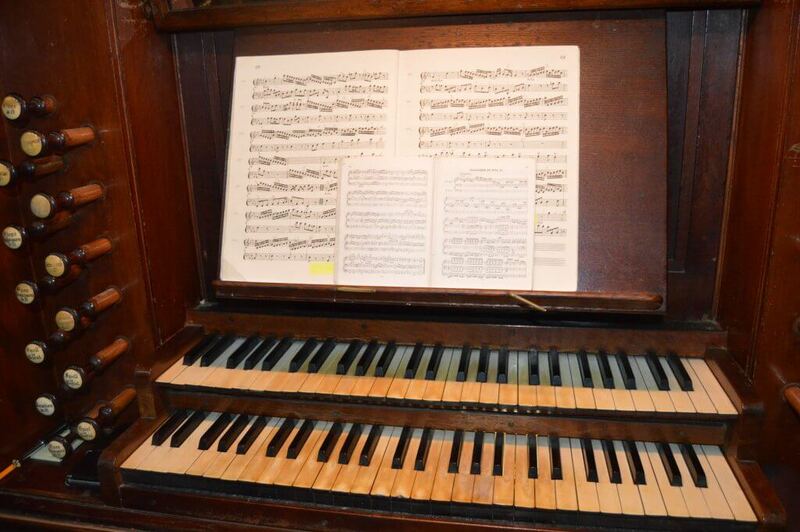 We have nearly 20 years of organ maintenance to catch up on! The nave is still undergoing restoration and is still very much a work in progress. 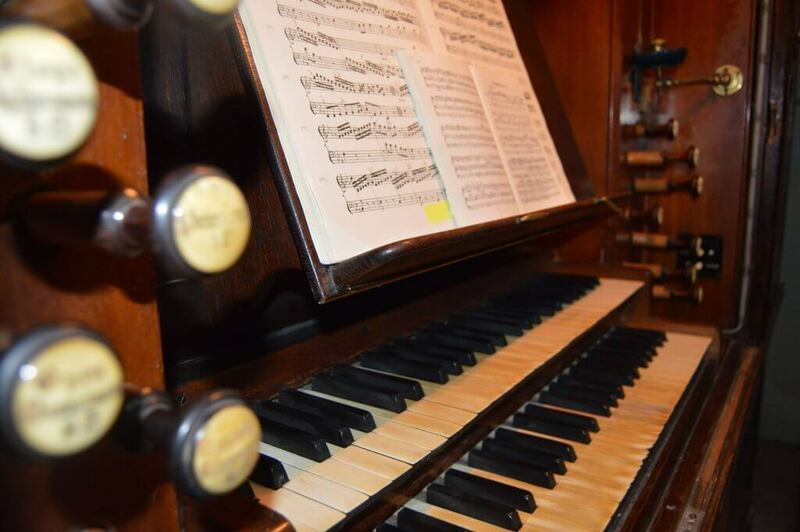 By inviting our loyal supporters of the project to this organ recital, we wanted to tentatively start sharing the nave thank them for their support during our long restoration journey.